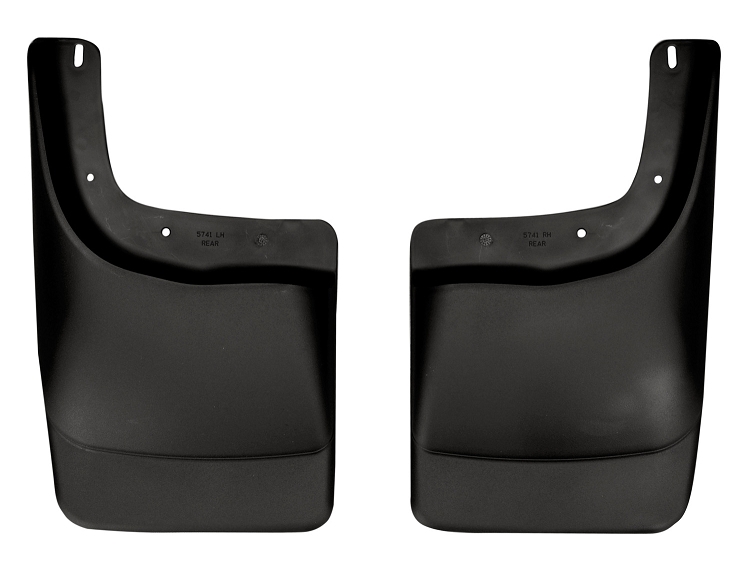 Mud Guards Husky Liners™ custom molded Mud Guards are made from durable, impact resistant all-weather thermoplastic that's as tough as nails (or rocks for that matter). They're easy to install, conform perfectly to your fenders, and protect your ride and those around you from the rage of the road. 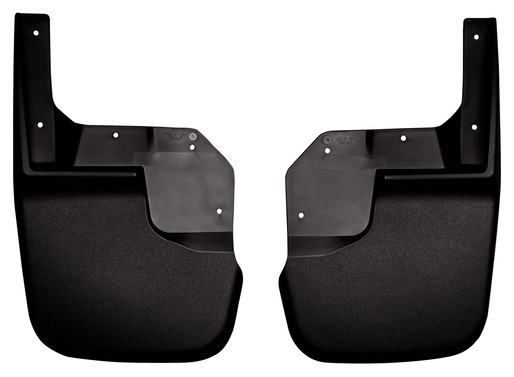 Husky Liners™ custom molded Mud Guards are made from durable, impact resistant all-weather thermoplastic that's as tough as nails (or rocks for that matter). 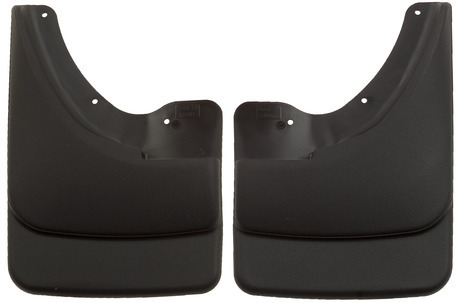 They're easy to install, conform perfectly to your fenders, and protect your ride and those around you from the rage of the road.